However, the technical challenges around practical lecture capture are significant, creating a need for new camera solutions that require minimum user intervention and which can effectively replace a human camera operator. Camera manufacturer iSmart, has been creating solutions for education for many years and they are showing their new, sophisticated tracking and lecture capture camera at the BETT 2019 show on stand B225. 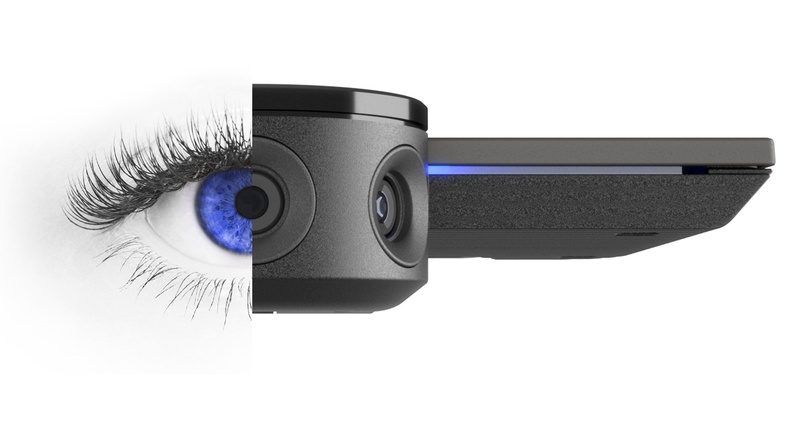 Come and see this breakthrough in lecture capture camera technology at the iSmart stand B225 at BETT. So we don’t miss you, please book an appointment by clicking here: http://bit.ly/bt19_book Hope to see you there!